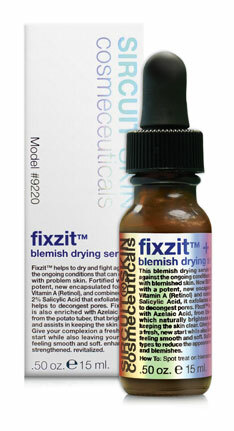 Fixzit™+ blemish drying serum helps to fight against the ongoing conditions that can occur with problem skin. Fortified with a potent, encapsulated form of Vitamin A (Retinol) and combined with 2% Salicylic Acid, it exfoliates skin and helps to decongest pores. Fixzit™+ is also enriched with Azelaic Acid, from the potato tuber, which naturally brightens and assists in keeping the skin clear. 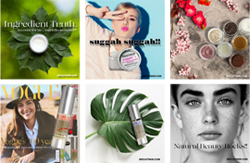 Give your complexion a fresh new start, while also leaving your skin feeling smooth and soft.